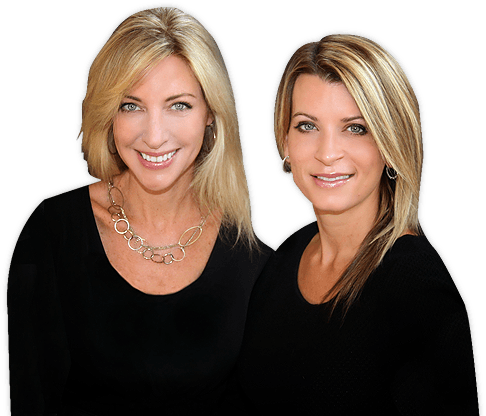 It is with great pleasure that we, Rebecca Williams and Donna Ealy, welcome you to San Antonio and to our website! With years of experience in the real estate market, we know how crucial it is for you to find relevant up-to-date information. Our website was created to be your one-stop shop for real estate in San Antonio and surrounding areas. This is the moment that you should enjoy the most; searching available properties in San Antonio and imagining yourself living in the home that you have always dreamed about. Should you be in the market to sell your current property, our website along with our marketing campaign are designed to work seamlessly together resulting in maximum exposure for your property.